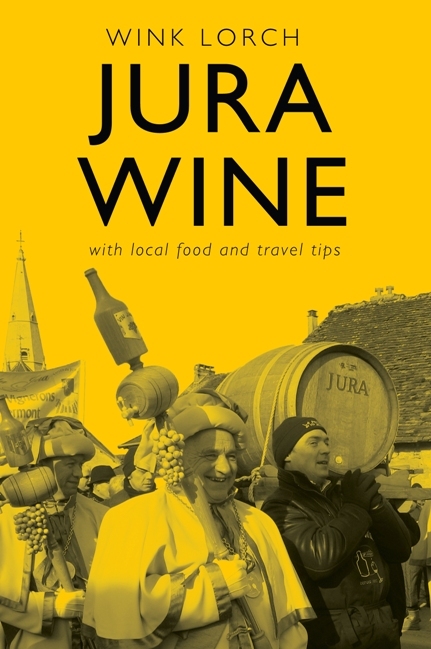 The latest addition to the online bookshelf here at Liquid Curiosity is Wink Lorch’s wonderful book about Jura wine. Lorch has painstakingly assembled profiles of 100 Jura wine producers. 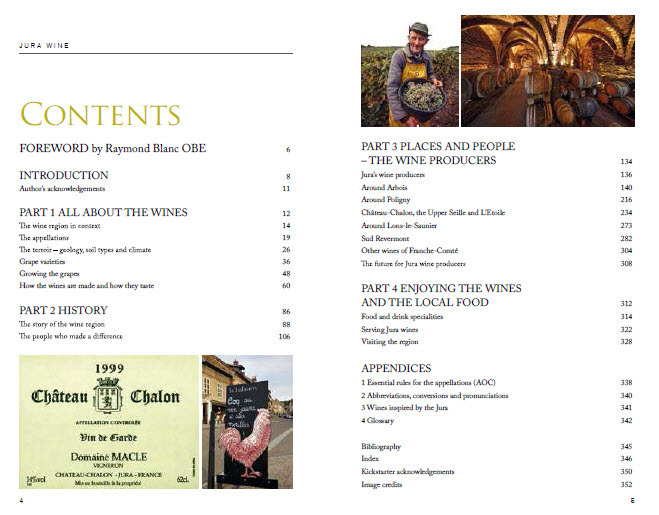 The book is a treasure trove of information about the wine, and its brimming with historical and current stories of the people who shape the story of the wine in the Jura region. This is without doubt the most comprehensive book available on Jura wine, and with its sumptuous photography illustrating the story Lorch tells, it’s a book you’ll dip into again and again. We’re delighted to announce that the book is now available to buy online from Liquid Curiosity!